The gods fashioned the living beings out of clay, and delegated to two titans, Prometheus and Epimetheus, the task of equipping them with all their proper legs and teeth and wings and fur. This is what Plato relates in the Protagoras. 2,400 years later, we invented science, refined biology, theorised evolution; and yet, we still think of animal species as small clay sculptures with well-defined, divinely allotted attributes. We see the world with our grandparents' eyes: our minds recognise and analyse objects and concepts by sifting them through mental categories that we inherited from our ancestors. Ideas have history. 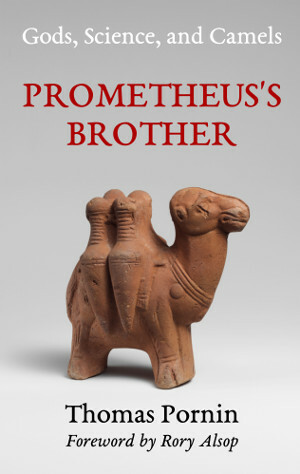 This book thus tries to put the notion of animal species in its historical context, and that context spans more than two millennia of religion, philosophy, science, and camel husbandry.